Andrea Riccardi is Professor of Contemporary History at La Terza University in Rome. n expert in contemporary humanistic thought, his is an authoritative voice in the international scene. A number of universities have granted him honorary degrees in recognition of his historical and cultural merits. 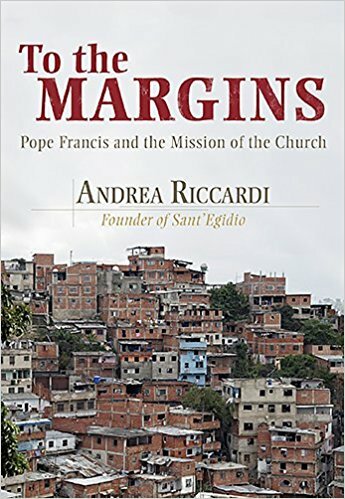 Andrea Riccardi is also known internationally for having founded, in 1968, the Community of Sant’Egidio. 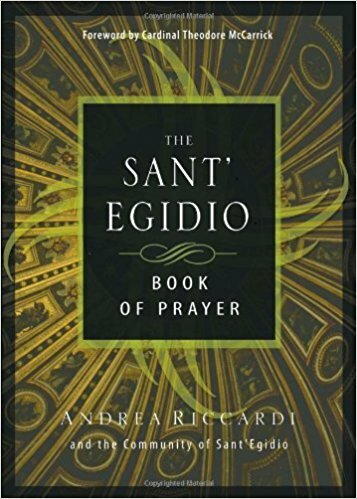 In addition to its social commitment and its many development projects in the southern hemisphere, Sant’Egido is known for its commitment to favouring peace and dialogue. On 18th November 2004, he was given the International Balzan Prize for Humanity, Peace and Brotherhood among Peoples. On 21st May 2009, he was awarded the Charlemagne Prize. On 16th November 2011 he joined the Government of Premier Mario Monti as Minister (without portfolio) for International Cooperation and Integration Policies.